Good health is an integral component of human wellbeing. It is a fundamental human capacity that enables every individual to achieve her/his potential to actively participate in social, economic and political processes. 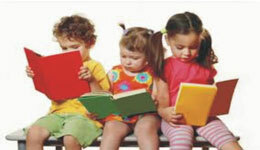 In particular, a growing body of evidence highlights the importance of the early years in the development of individual potential. Therefore, optimum care, nutrition and protection of children from infection, at birth and during their first three years of life, not only ensure survival but importantly form the foundations for lifelong development. Overall, improving the health of its large population, especially among the most economically and socially vulnerable sections of the society. 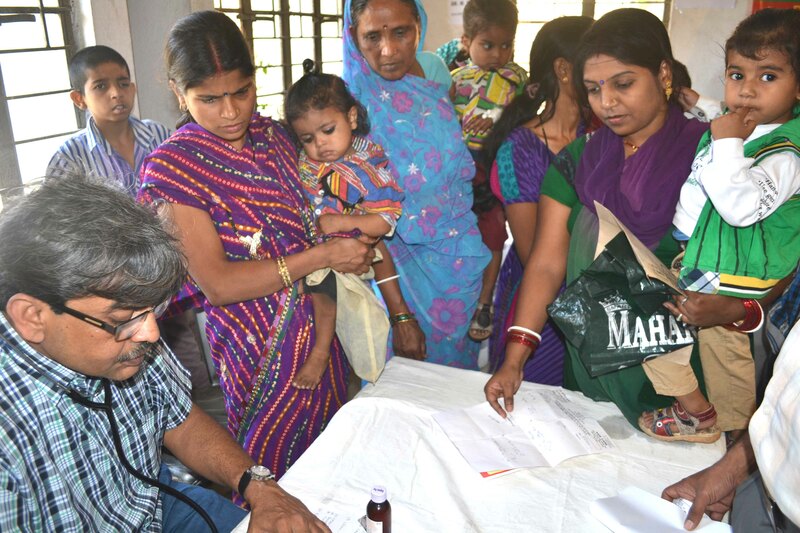 In Bihar, there are substantial gaps in sub-centers, primary health centers, and a very large gap in community health centers along with shortage of manpower, drugs and equipments Ambulance, necessary for Primary Health Care and woefully inadequate training facilities. Other factors affecting the health status include: very high fertility rate; low level of institutional deliveries and a high level of maternal deaths; very low coverage of full immunization; low level of female literacy; and poor status of family planning programme. 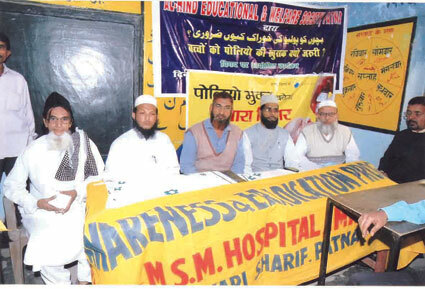 Al-Hind Society has made it a priority to develop health programmes in these regions. 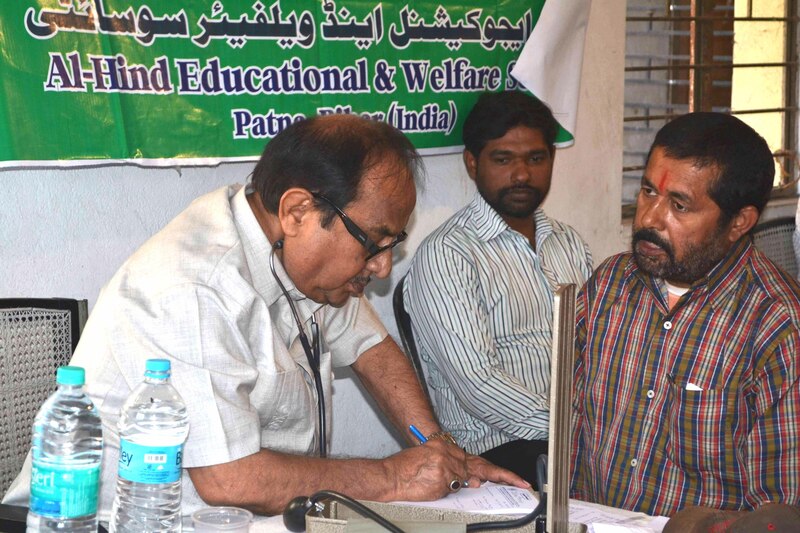 The mission has provided Free health check-up, health care, treatment services to the needy women & children, aged, disabled, minority communities, as well as socially & economically backward classes for promotion of health status of common people. To provide Quality healthcare virtually at the doorstep of the rural citizen. 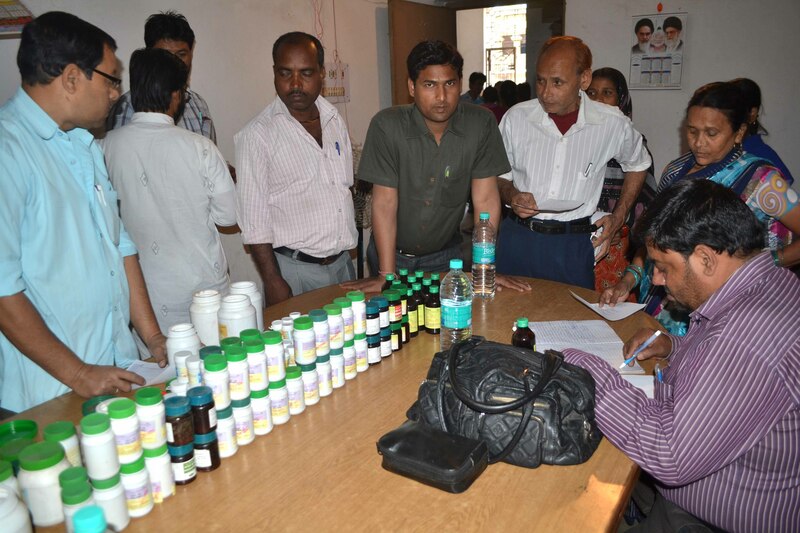 To provide essential healthcare and medicines to poor communities through our development projects. Providing integrated health programs to care for Women and children who are victims of crises and Flood. Caring for mothers and children in areas which lack adequate healthcare provision. 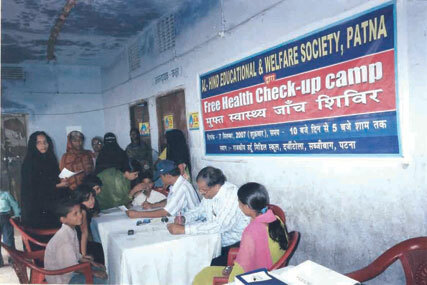 Helping people to adapt to their social surroundings and offering them medical aid. Making communities aware of our projects in order to prevent disease. Improvement in women’s health status reflected in reduced anemia & low birth weight babies. Community awareness on all the necessary components of reproductive health.